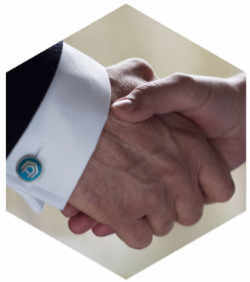 We specialise in pairing the right people with their perfect property by dedicating time, resource and expertise. 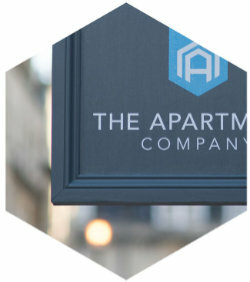 We're proud to say that we're at the forefront of the apartment market in Bath. Both for sales and lettings – our track record is proof. By having a real depth of experience, we have been able to develop a real understanding of our customers, which means that we can tailor the service we provide to your individual needs and ensure the best for your property. We aim to cut through the noise and pair each enquiry with the apartment of their dreams. Our multi-channel marketing approach generates new high calibre enquiries every day to add to our extensive apartment-specific buyers and tenants. So, we can reach prospects, both online and offline, at the right stage of their property journey when they're most intrigued whether it's via the website or face-to-face with our team. We're an All Agents customer service award winner and have a 98% approval rating with them. Our team take a holistic approach to sales and lettings and aim to build relationships with each customer that gets in touch. 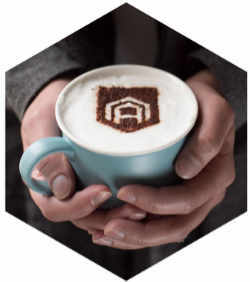 Getting to know our customers, their apartments, or the type of home they’re looking for is the best way to match people with the ideal property.